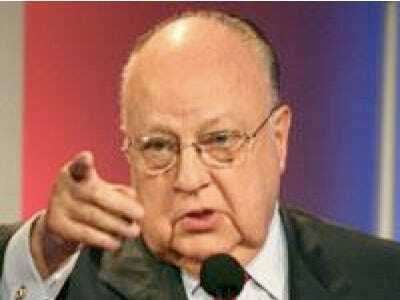 FOX NEWS BOSS ROGER AILES TO BE INDICTED??? EARLIER: Last week it was revealed that legendary FOX News boss Roger Ailes allegedly told underling Judith Regan to lie to federal investigators to protect Rudy Giuliani. Regan reportedly has a tape of the telephone call in which Ailes urged her to do this. If this story is true, and the telephone call is clear, Ailes would obviously be exposed to obstruction-of-justice charges. And now the scuttlebutt is that Ailes will in fact be indicted. If the scuttlebutt is true, THIS will be the trial of the century.